Rocky and Ruby Robin have decided to build a nest. Before they start, they visit all their friends to see what sort of nest would be best. Each bird sells the virtues of their own particular nest design, but the robins don't feel that any of them is quite right for them. 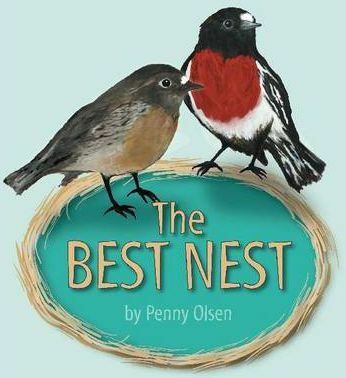 Find out which nest is best with this delightfully illustrated story. Contemporary illustrations of the bird characters complement the images of birds and their nests from the Library's collection.